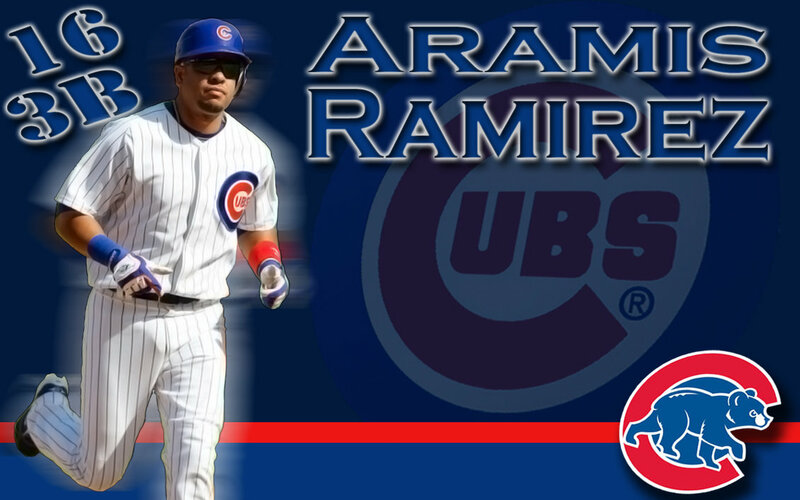 According to the Chicago Tribune, 3B Aramis Ramirez will become a free agent. Ramirez had a mutual option and the Cubs picked up their part, but Ramirez has told the Cubs he will declined his part. That’s according to his agent. It’s not official yet, but today he could announce that he declines. The Cubs will save 2 million. Also, the Cubs will receive compensation if he signs with another team. Elias Rankings had him as a Type-B free agent. So…the Cubs would receive a supplemental draft pick around the 2nd round (depending on the team that does sign Ramirez). Aramis Ramirez started off the 2011 very poorly and many thought he should get benched or traded. So the Cubs can play their younger players. But after the slow start, Ramirez heated up and has a line of .306/.361/.510/.871. Also, Ramirez had 35 doubles, 26 home runs and 93 runs drive in. The Cubs acquired Aramis Ramirez in 2003 from the Pittsburgh Pirates for Jose Hernandez, Matt Brubeck and a player to be named later (Bobby Hill). Also, the Pirates sent over OF Kenny Lofton. The Cubs re-signed Ramirez to a 5 year contract in November worth 75 million, with the mutual option. The 33 year old is said to be looking for a multi-year contract, 3-4 years. It’s not said on how much he’s looking for, but over 10 million a year. The Tribune also mentions, the Cubs are on his short list of teams of whom he wants to play for in 2012. However, it seems like Ramirez tenure with the Cubs will come to an end. There’s not many options out there that will be a good replacement for Ramirez. Especially on the free agent market. There are a couple players who could be available via trade and they will help…Padres 3B Chase Headley and Mets 3B Davis Wright. Both are said to be available this Winter. 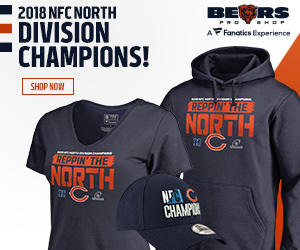 I don’t know their asking price right now. The Cubs can also go in-house for candidates…Jeff Baker, Blake DeWitt (non-tender candidate), DJ LeMahieu and Ryan Flaherty. If the Cubs were to go in-house, my pick is DJ LeMahieu. The Cubs only have 1 more option left and it’s Jeff Samardzija’s. The Cubs are expected to pick up the 3 million club option. That should happen any day now. As you can see, Theo Epstein and Jed Hoyer have a lot of work to do. First up, the coaching staff and the shape-up could happen any day now.